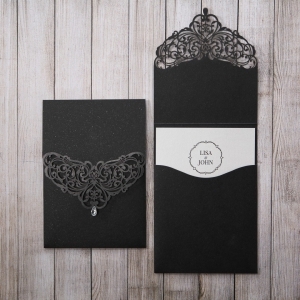 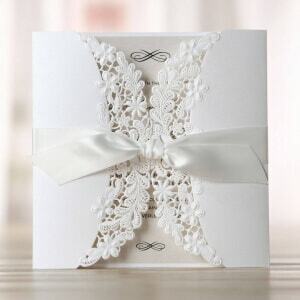 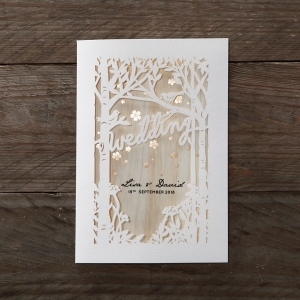 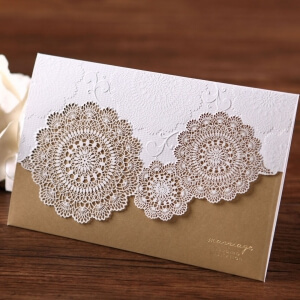 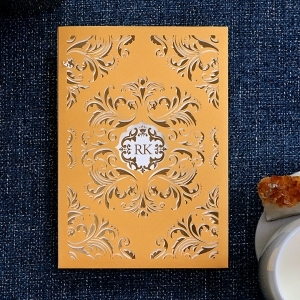 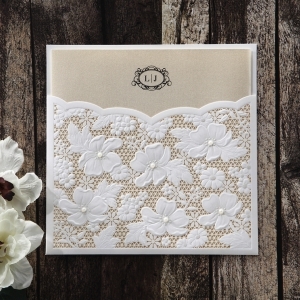 Create a charming, organised, well-presented and practical pocket for all your matching wedding stationery. 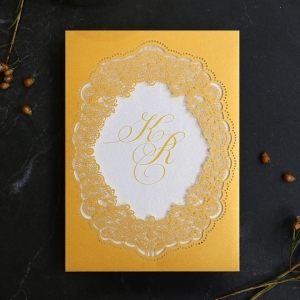 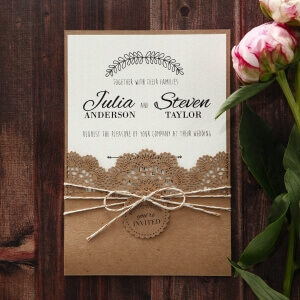 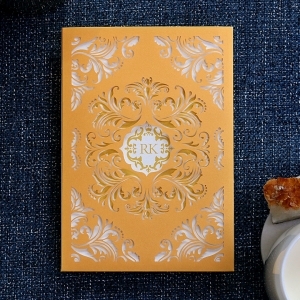 Pocket invitations are a great way to tie together all your wedding stationery. 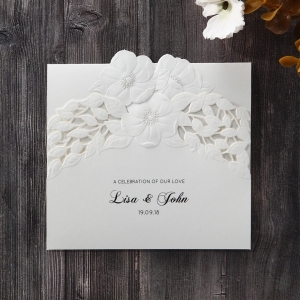 This is the perfect way to present multiple wedding cards together, such as wedding invitations, RSVP cards, save the date, accommodation, wishing well and more. 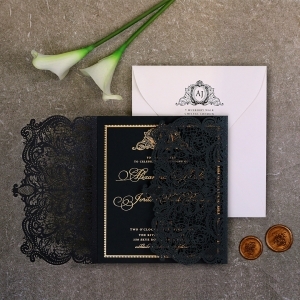 With our extensive range of pocket designs, it will be easy to find the perfect pocket to match your invitation card designs, and your wedding theme. 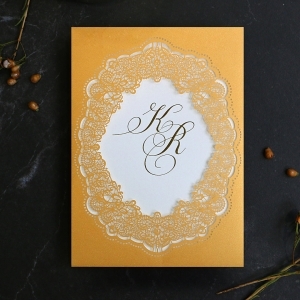 This collection includes many of our top selling designs, printed on extraordinary quality paper sourced from around the world, matched with specialty printing techniques and finishes. 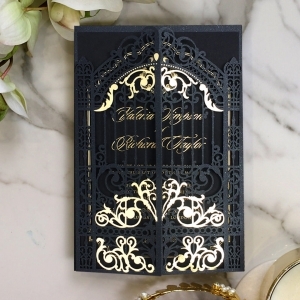 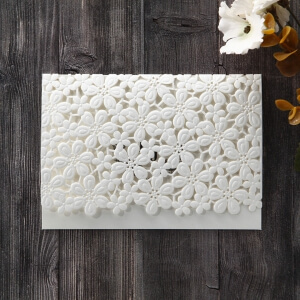 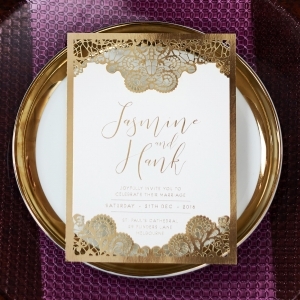 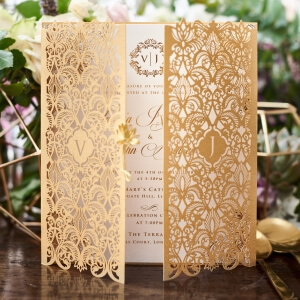 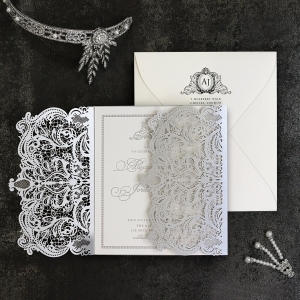 Pocket invitations are perfect for couples that are ready to impress their guests with practical yet stunning ways to present their wedding stationery. 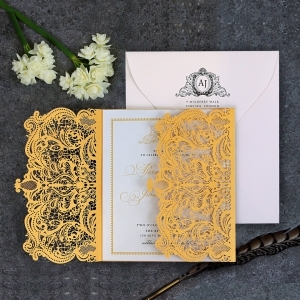 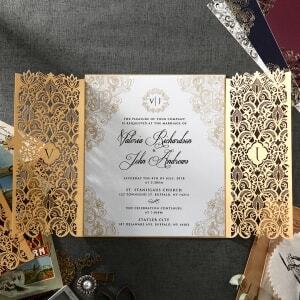 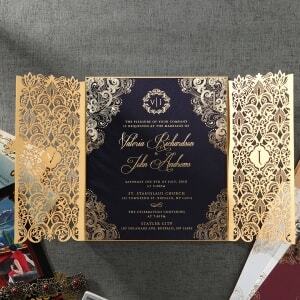 With a wide range of colours and styles to choose from, we have made finding the perfect invite, all too easy!